Salvo Studios On Demand allows you to rent or buy large scale productions and events. The content is made available via Vimeo On Demand and can be accessed through Vimeo apps, as well as on your browser. Please note that the decision to include content in the Salvo Studios On Demand service is subject to approval by the organisers of an event and clearance of required copyright licences. 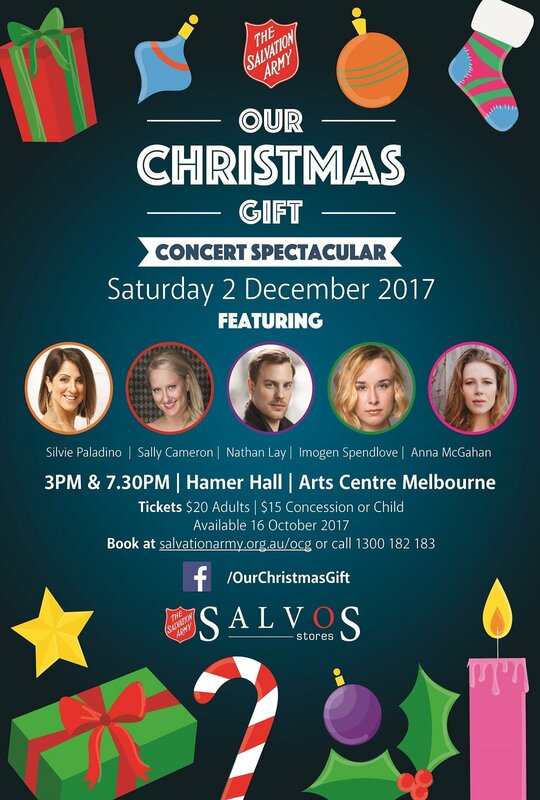 Not all events produced by The Salvation Army Australia may appear in this service.